My son drinks too much carbonated soda. I am still not totally sure how this happened since I did not allow him to drink any soda pop until he was about 10 years old. But I have now noticed he is a little out of control and things must change. So I was delighted when I was given the opportunity by Collective Bias to be part of a simple service project through Champions for Kids and Jennie-O to help kids to eat more healthy. Champions for Kids is an organization that encourages people to give to children via simple service projects in their community. 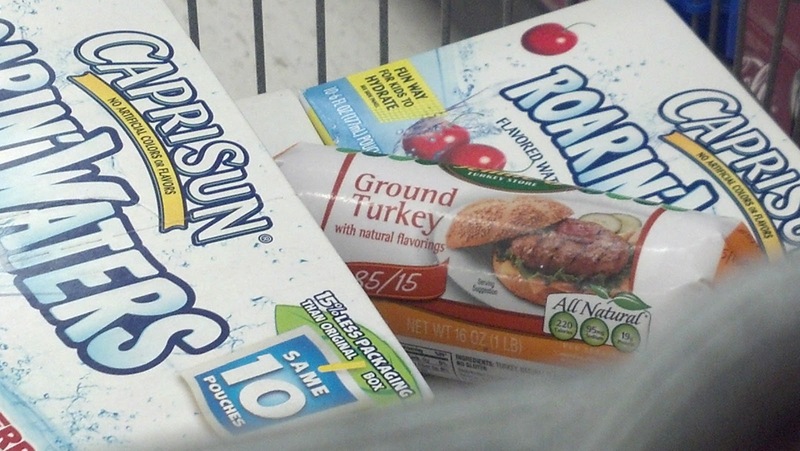 They have partnered during the month of May with Jennie-O to highlight the power of kids living a healthier lifestyle by switching out just one thing in their diet and then donating that money to charity. 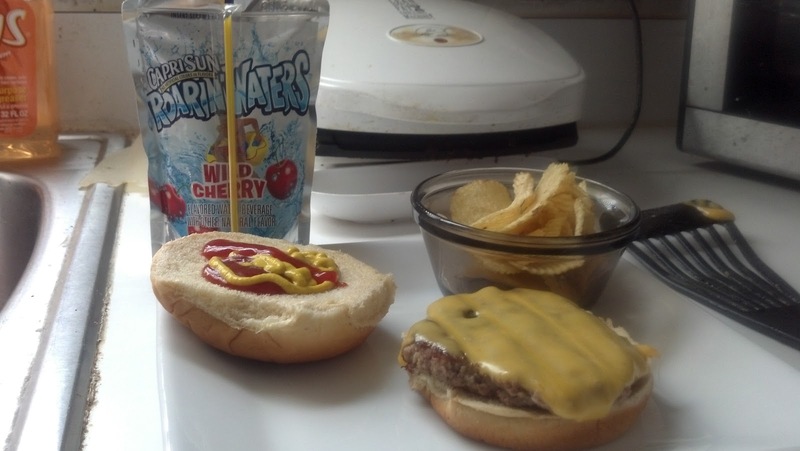 And the one thing that I want to switch in my son's diet is carbonated soda for something more healthy. 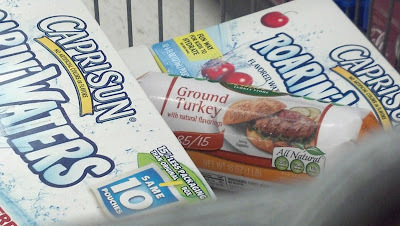 So I went on a shopping trip to my local Walmart store looking for healthier alternatives. 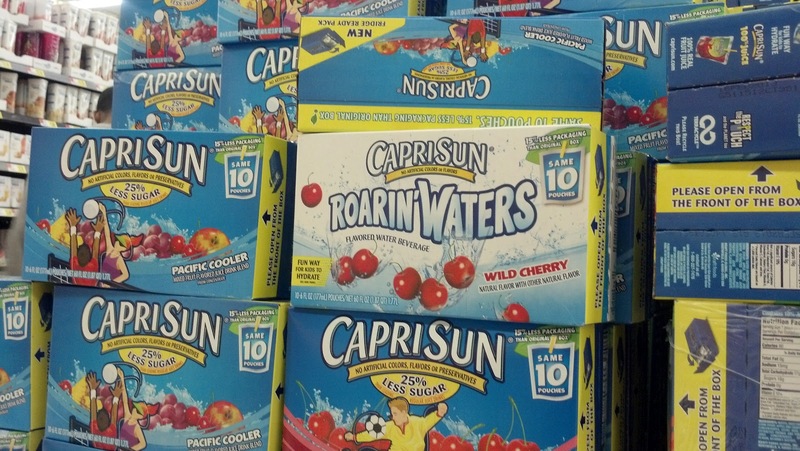 I have tried having my son drink flavored water in the past, but he was not into it. But I noticed on a recent trip to a Disney World resort that my son was loving the flavored water served in the lobby at the hotel. So instead of going in the soda aisle, this shopping trip I went down the flavored water aisle of Walmart and choose to buy Carpri Sun Roarin Waters in Wild Cherry flavor at $2.48 per box. 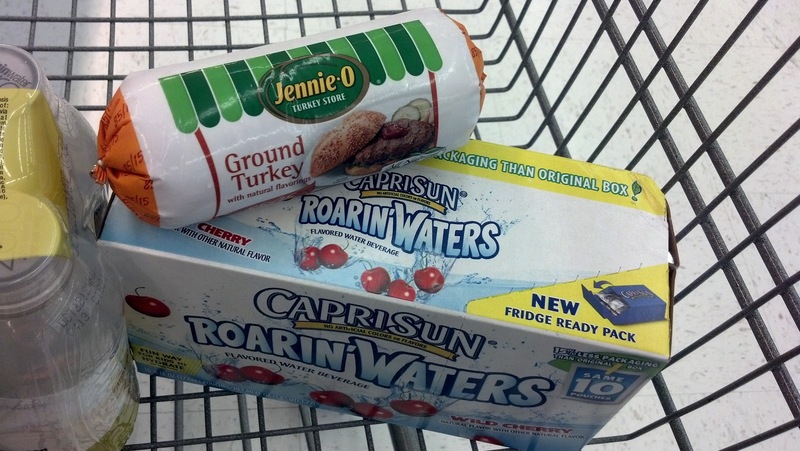 My son loves the regular Capri Sun juice so I figured he would love their flavored water. As a dinner option this week, I also bought some Jennie-O Ground Turkey at $2.48 per tube. 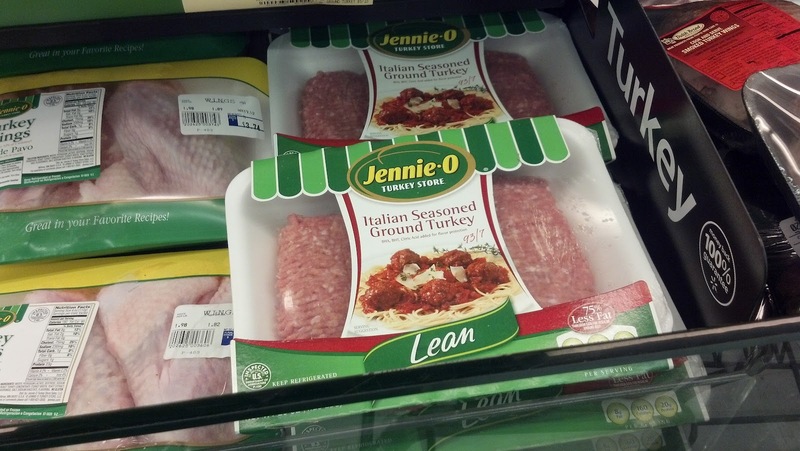 According to the Jennie-O website, eating turkey is a great source of protein, with more protein per gram than both chicken and beef, while remaining lower in fat and cholesterol than many other meats. Jennie-O says ground turkey delivers vitamins and minerals, especially niacin, which facilitates the conversion of food into available energy, and Vitamin B6, which is important for the health of the nervous system. 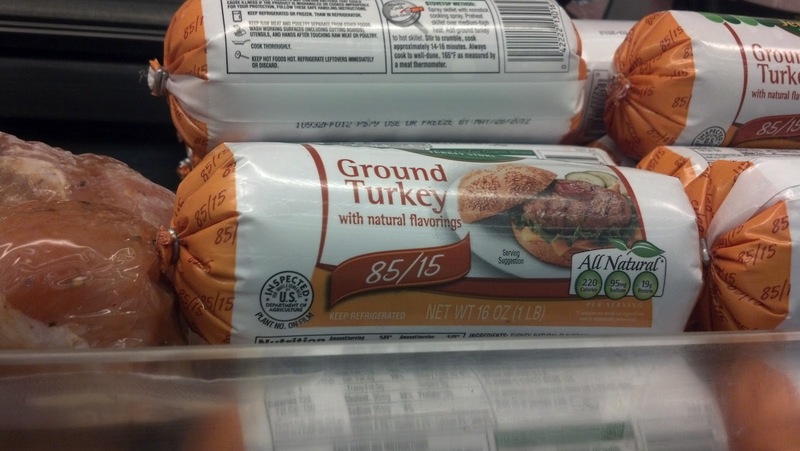 Turkey also has selenium, which is essential for proper thyroid and immune function. Jennie-O has tons of options to buy at Walmart including Italian Seasoned Ground Turkey, Turkey Wings and Drumsticks, Learn Ground Turkey, Extra Lean Ground Turkey Breast, Lean Sweet Italian Turkey Sausage, Lean Turkey Bratwurst, Lean Turkey Breakfast Sausage Links, Turkey Burgers and even Lean White Turkey Burgers. 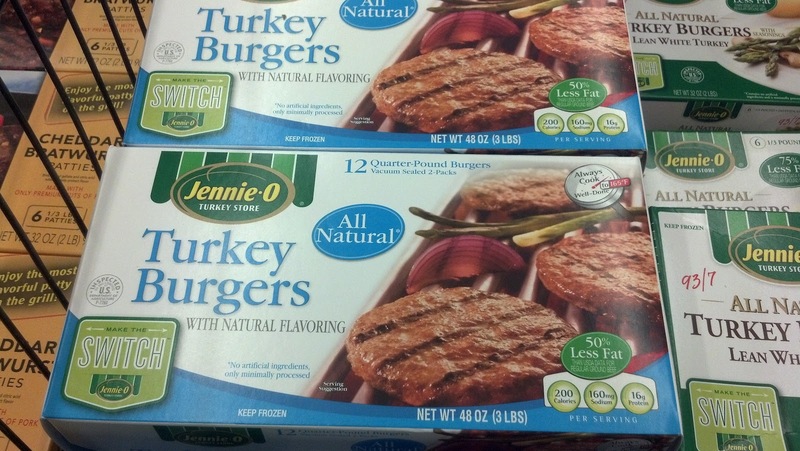 I want to encourage everyone to take the Jennie-O "Make The Switch" Challenge with me. Switch out something in your kid's diet and then donate the money that you would have spent to a kid's organization or charity. You can report your switch to Champions for Kids at this link. Watch for my next post on the Jennie-O "Make The Switch" Challenge where my son and I will make a donation of flavored water, Jennie-O product information and a Walmart gift card to a kids organization. Together we can all do something to help kids, one healthy switch at a time. For more information on Champions for Kds, you can follow them on Facebook and Twitter. 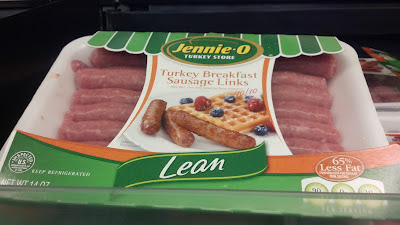 You can see all the photos from my Jennie-O/CFK "Make the Switch" Challenge Shop in this Google+ Post. Coming to DVD on Tuesday, May 8, 2012 - "The Vow"